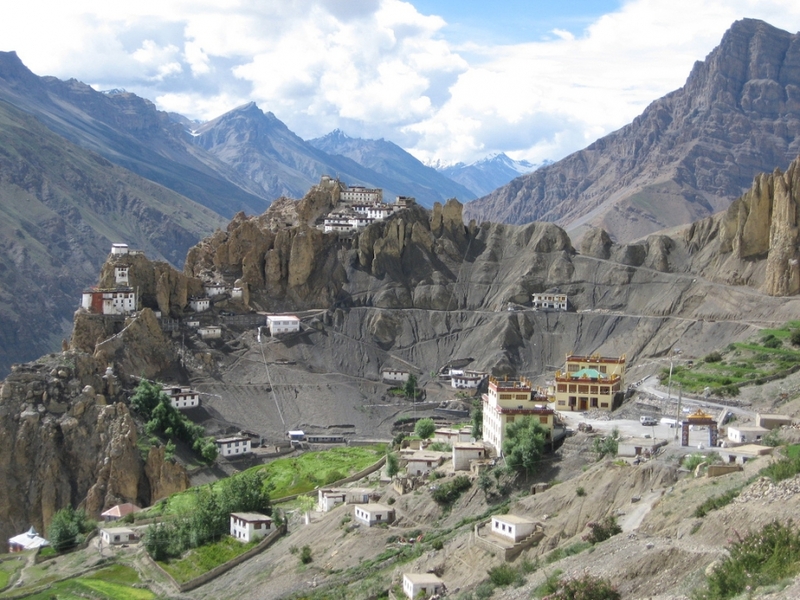 Spiti valley is located on the Tibetan border enclosed on the South East by Tibet, North West by Ladakh, and West by Lahoul and Kullu. 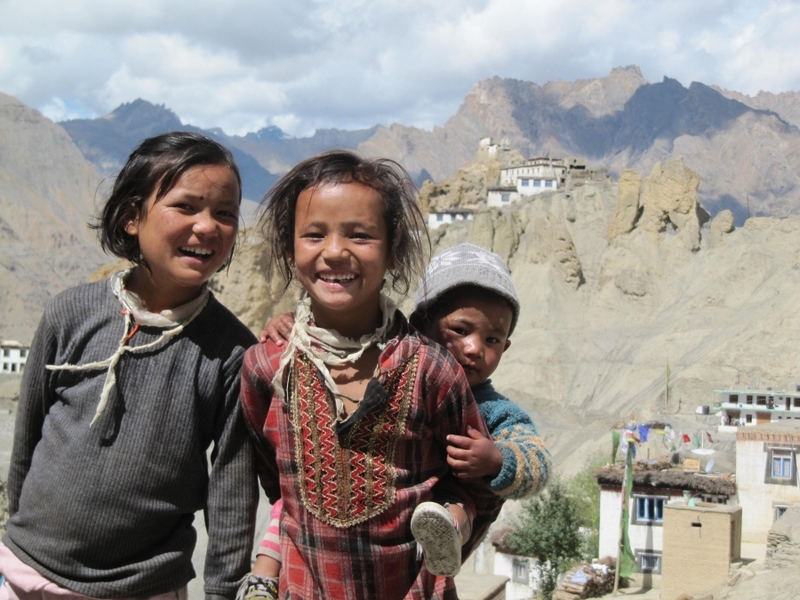 Geologically and archeologically Spiti valley is a living museum. 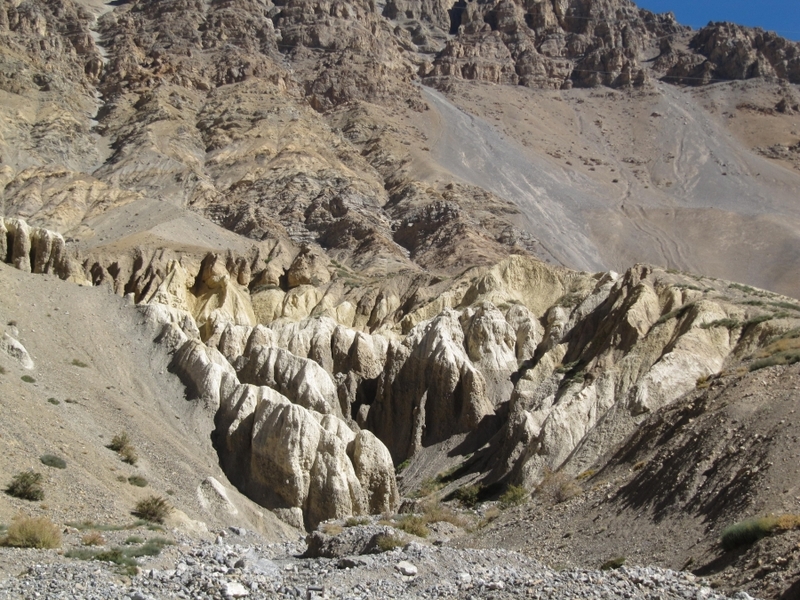 Spiti valley is high altitude cold desert and in its lunar landscapes are still stretches, where every other rock is fossils. 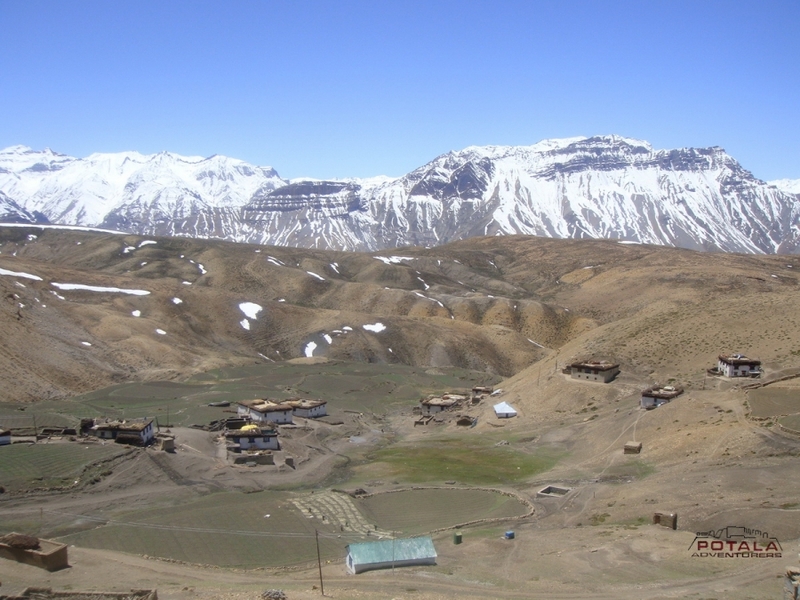 Spiti valley is formed by the Spiti River, which rises on the slopes of Kunzom pass (4’551 m) and ends at the river confluence with Pare-Chu near Sumdo. The length of the valley is about 150km. 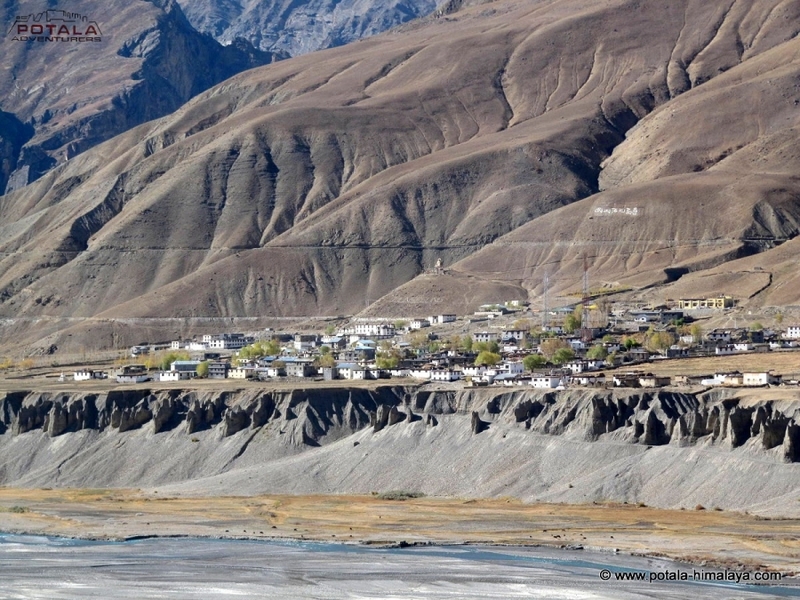 Enroute Spiti River receives the water of many streams: Guindi Nala, Parilungbi Chu, Pin River and Lingti River. 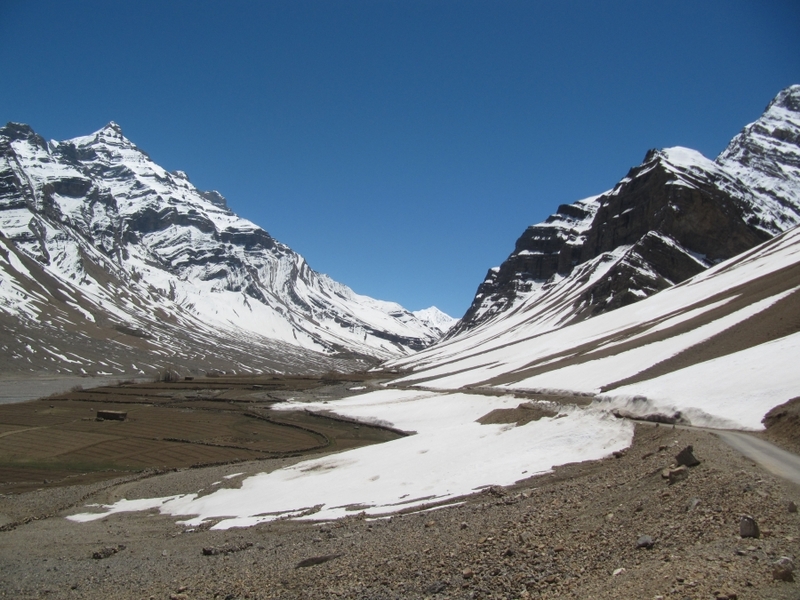 There are two routes to Spiti valley, one over Rohtang-pass (3’978m/13’050ft) and Kunzom pass and other via Shimla, Rampur and Kinnaur. 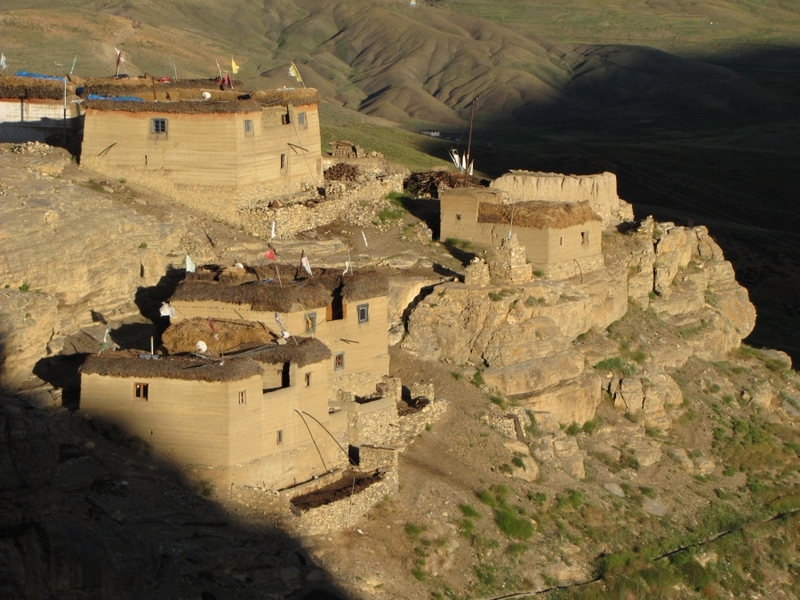 Spiti was once a part of the West-Tibetan Kingdom of Guge in the early 17th century. 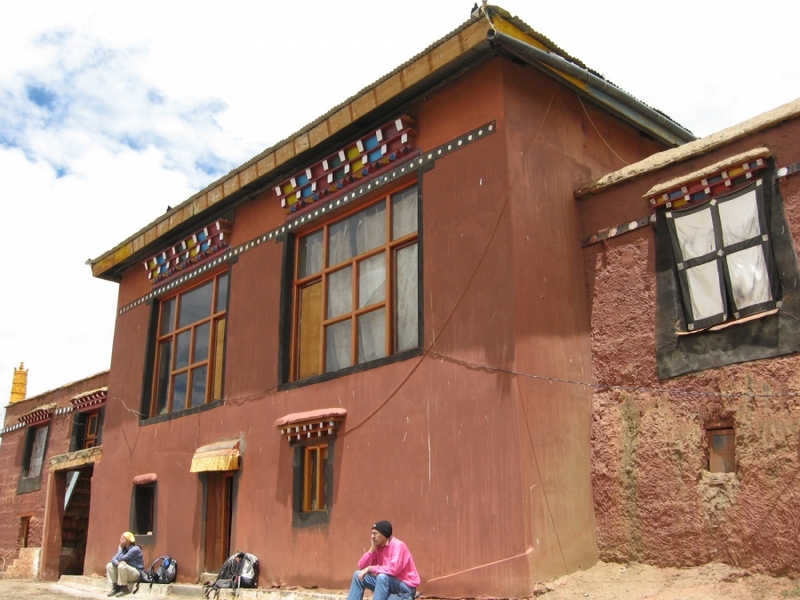 Guge became fragmented and Spiti, along with Lahoul, came under Ladakhi rule. 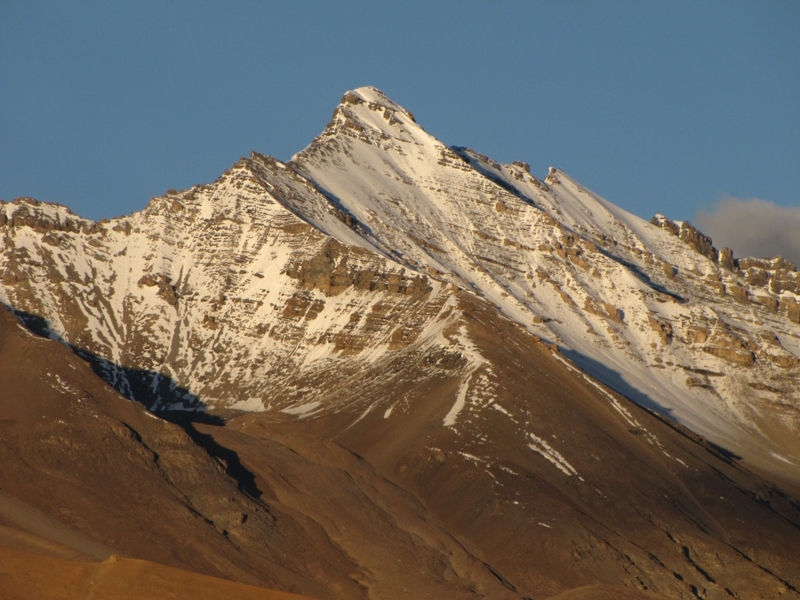 A vital link of Great Trans Himalayan trade route from Lhasa to Kashmir and Spiti – Literally “The middle country” – found itself locked between the mountain range and International border, now a part of Himalayan tribal sub-division of Lahoul and Spiti district of Himachal Pradesh. Today more and more travellers, tourists, trekkers, geologists and researchers are discovering this wonderful and last inhabitable world. 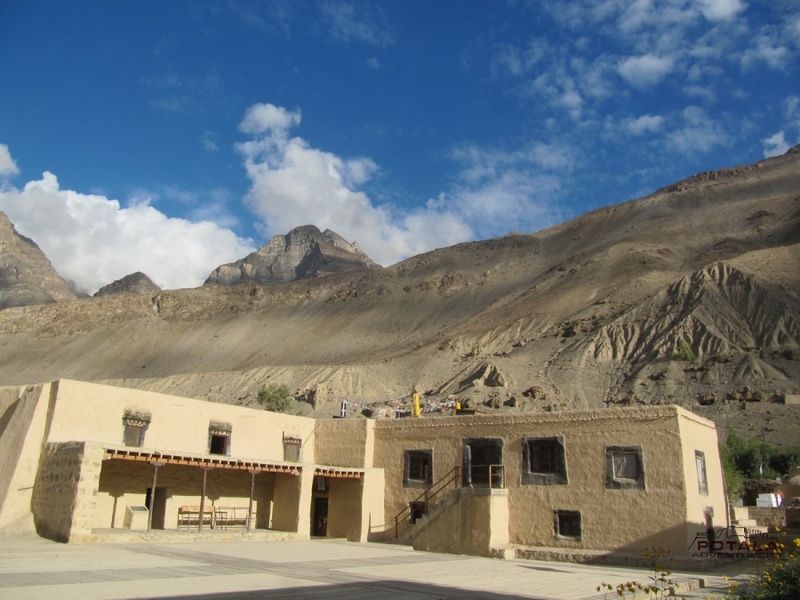 ü 1 nights of hotel accommodation at Kaza, 2 nights home stay, 1 night tented accommodation on MAP plan. ü Support vehicle - Toyota innova / crysta, Mahindra suv, or Scorpio with experienced driver. ü Tour guide on request. ü Inner line permit for international tourist. 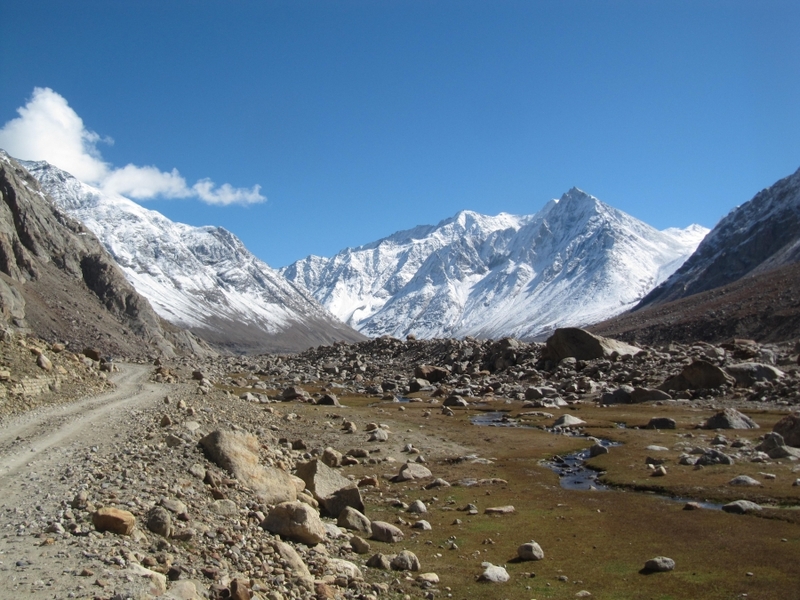 An early departure from Manali, we drive 3 hours to Rohtang pass (3,978mt.) 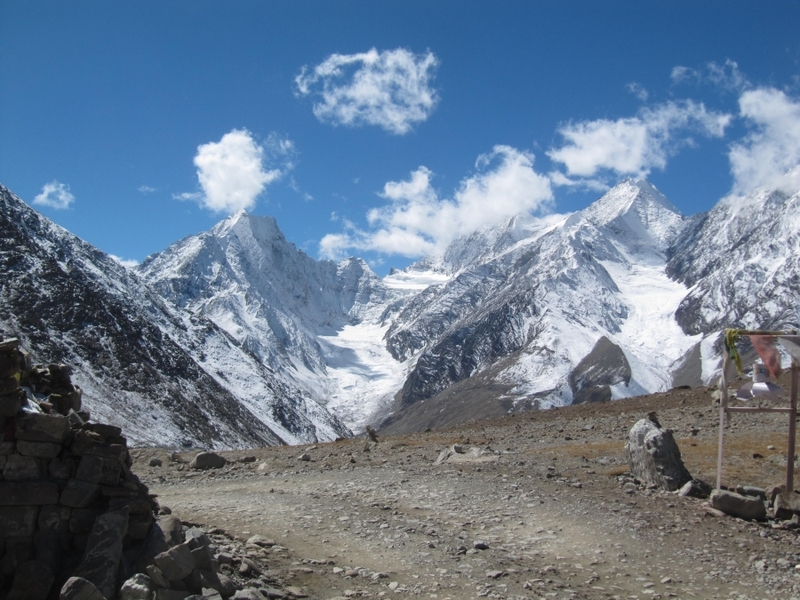 Which is get way to Lahoul & Spiti, Pangi and Zanskar.16km down to foot of the pass a small place called Gramphu. 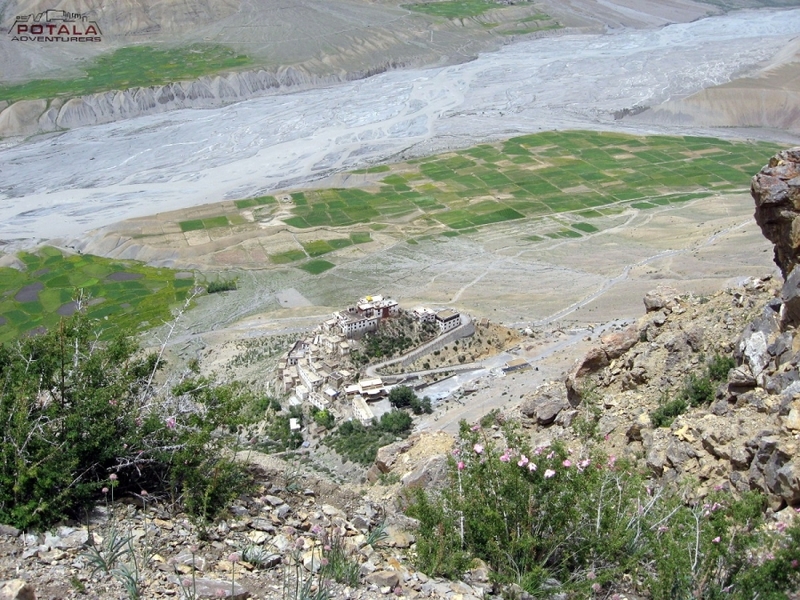 A dusty and rugged path leads towards Batal. We drive along the left banks of Chandra River an about 14km to Chatru then on the right bank of Chandra River to Batal. 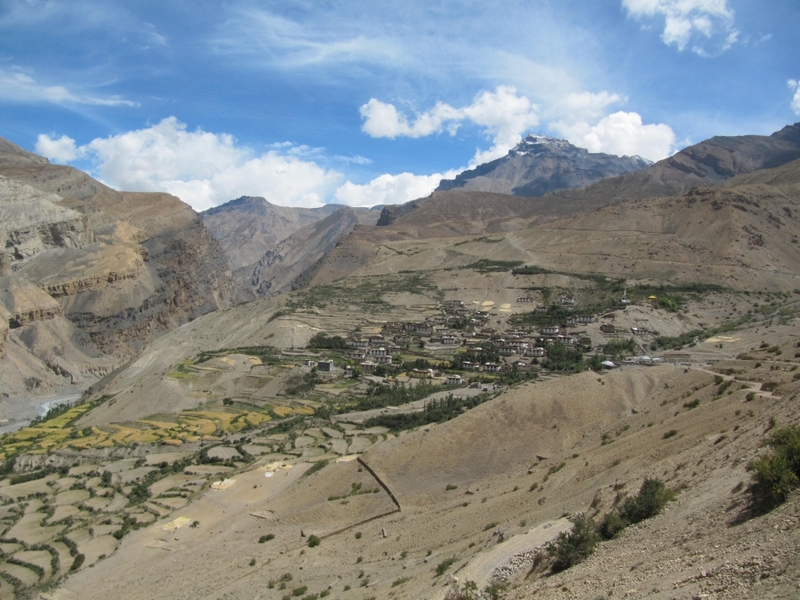 Now road climb to Kunzom la pass and enters in Spiti valley. 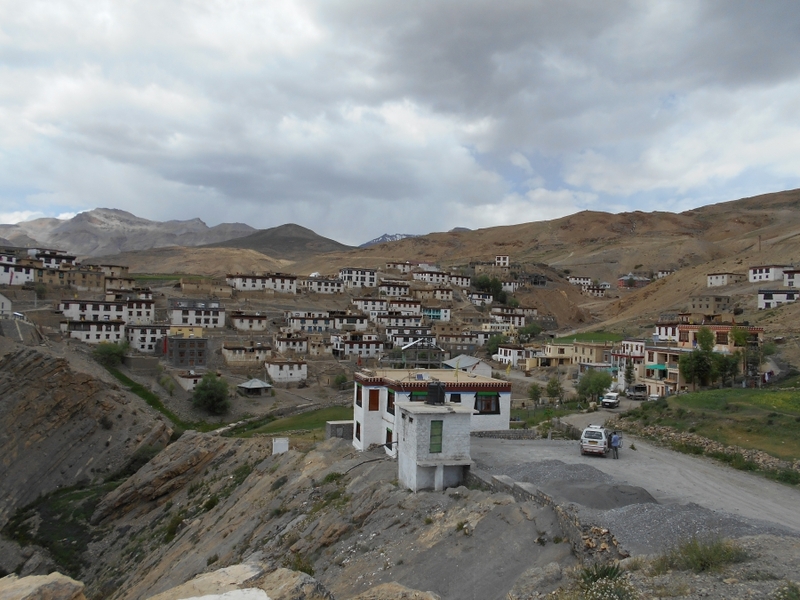 We arrive at Losar the most picturesque village in Spiti valley at an altitude of 4000m. 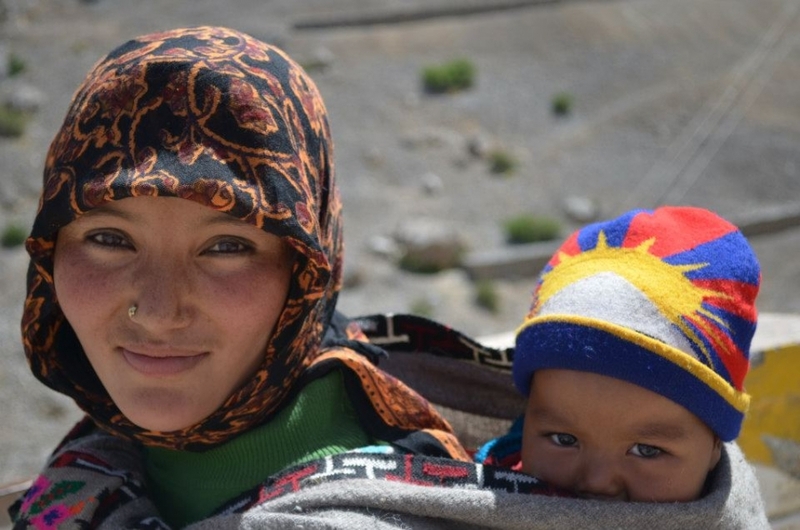 After Kiato we take the link road that crosses the Takling nallah and climbs to Ladarcha to Chichim. 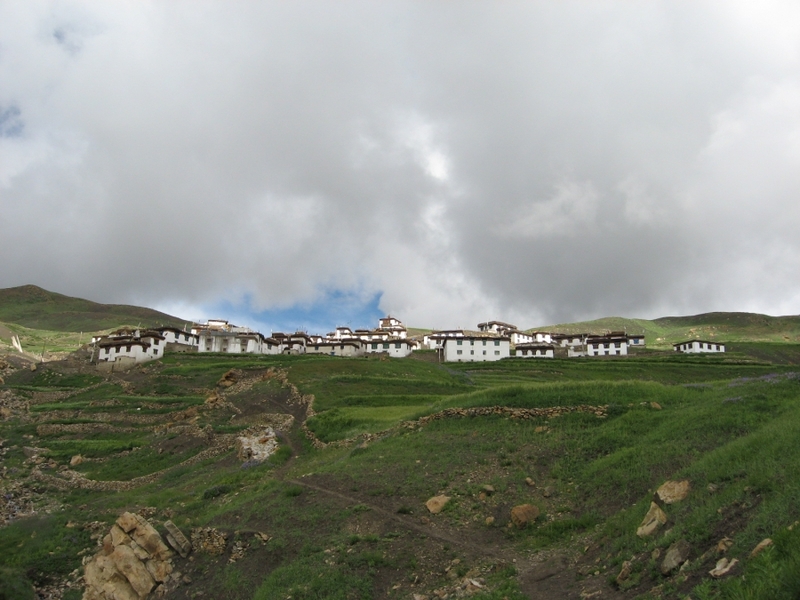 Continue to Kaza for overnight stay. Today leaving Kaza visit to Lalung, Dankhar and Tabo. LALUNG - En route visiting Sherkhang monastery at Lalung, drive towards Pin valley crossing bridge at Attargu. 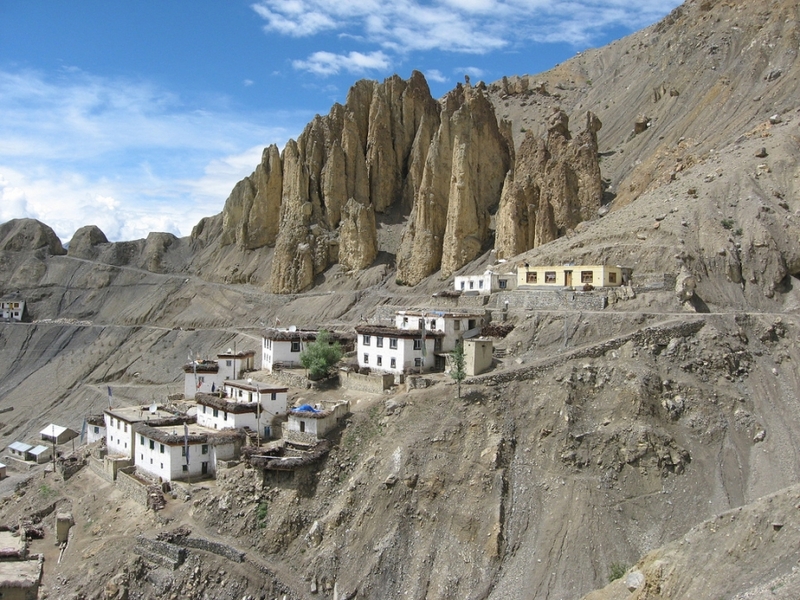 DHANKAR - En route Dankhar monastery (3980m.) located on top of a small hill is 25 km. From Tabo. 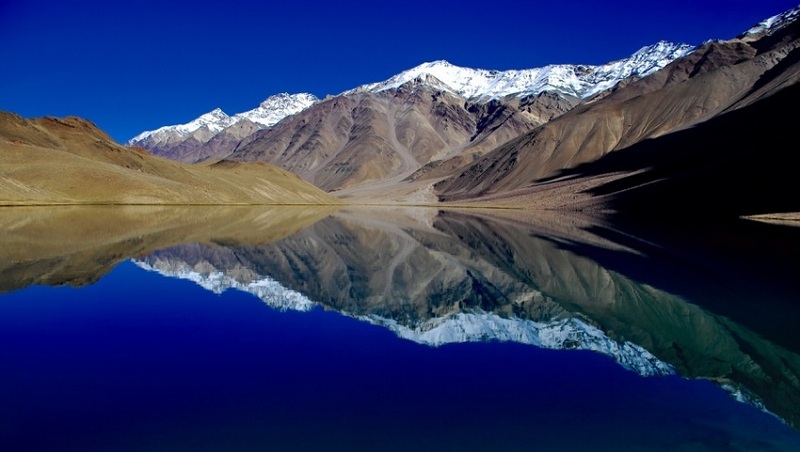 Dankhar the traditional capital of Spiti kingdom, however Dankhar main attraction is natural lake situated 2.5 km. above the village. 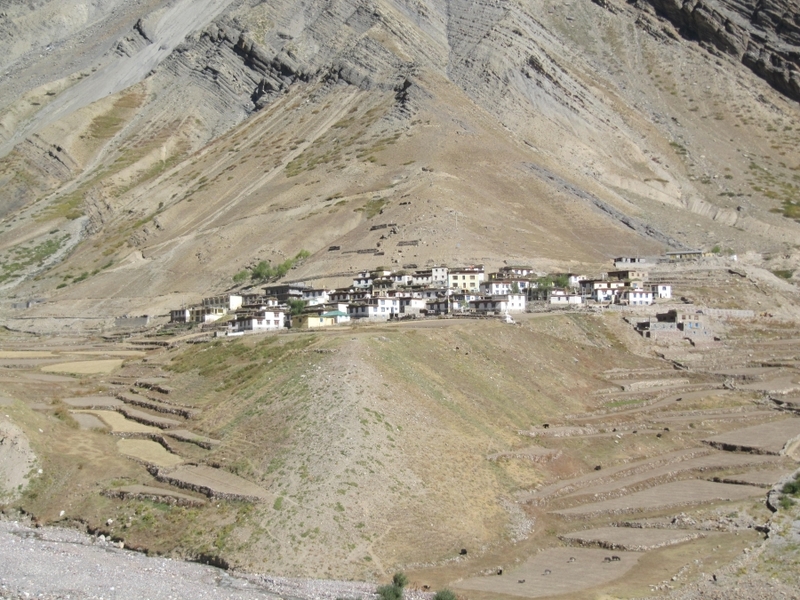 Now road continues up and broaden up to Lingti village, where Pin and Lingti River joins the Spiti. TABO - Arriving Tabo (3050m. 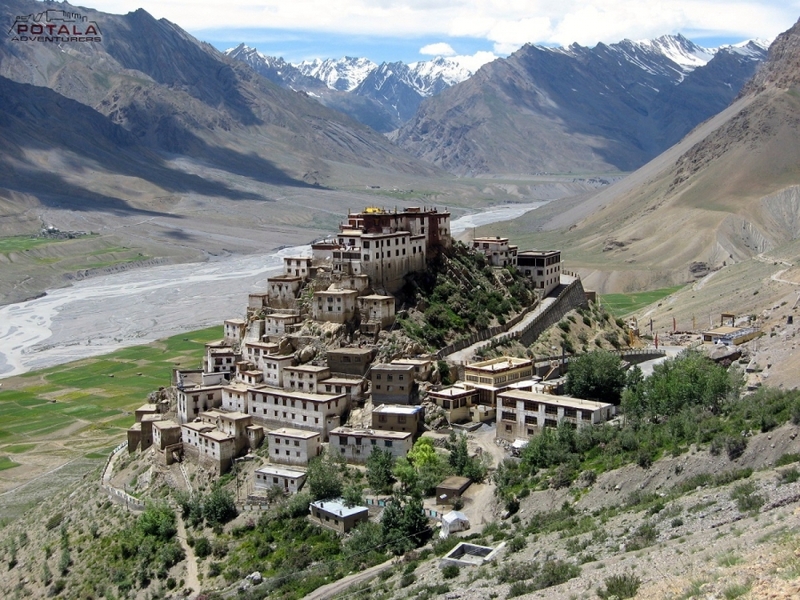 ), which is the biggest monastic complex in Spiti, which has since been declared as protected monument under the control of Archeological Survey of India. Built in 996 A.D., by Rinchen Tsangpo, Tabo is known as; Ajanta of Himalayas. Overnight at Tabo. 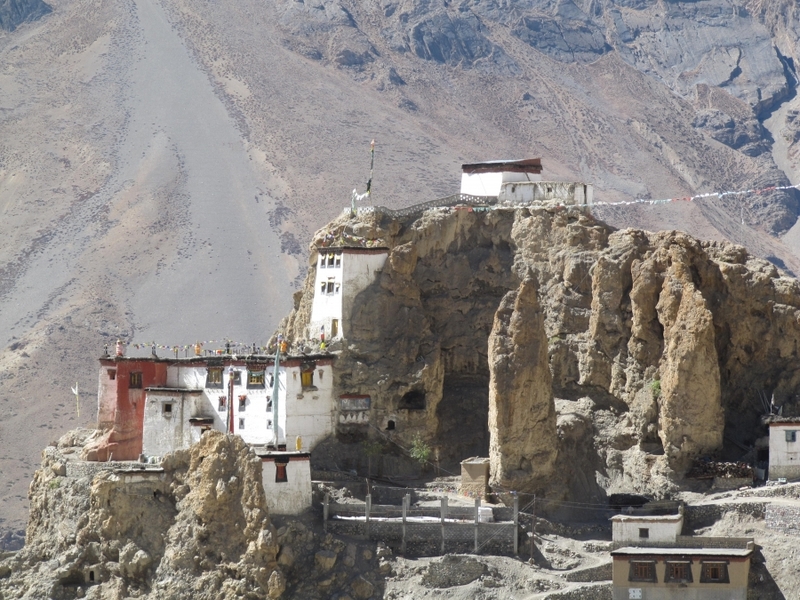 Today after breakfast, we drive to Kungri gompa at Pin valley. 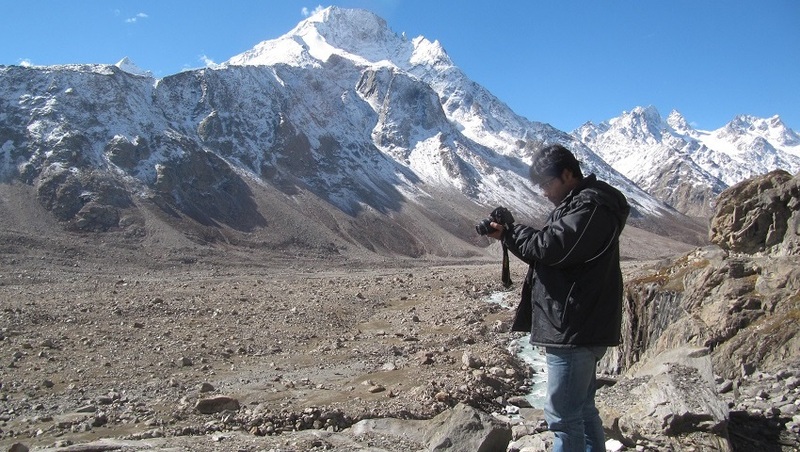 PIN VALLEY - Pin valley is a national park known as land of Ibex and Snow Leopard. The most interesting to see is Chamurti horses, which are popularly called the camel of cold desert. 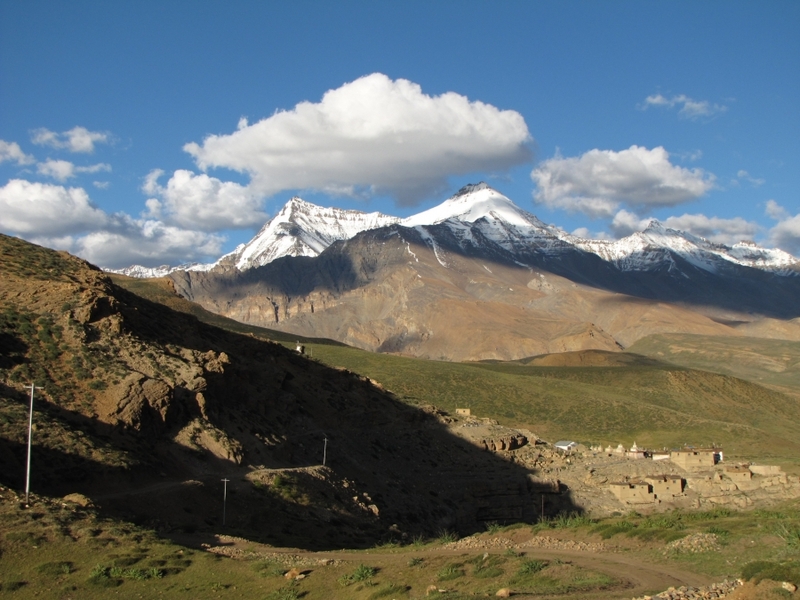 The lifeline of this difficult terrain, Spiti and Chamurti are among the six recognized finest breeds of horses in India. 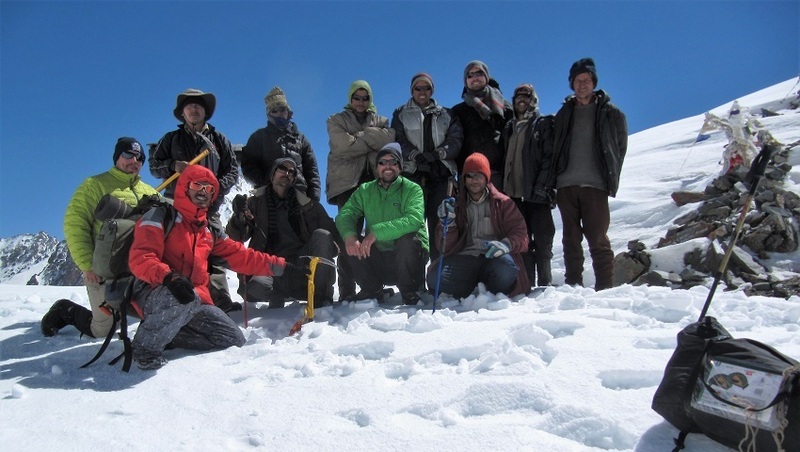 Pin valley is protected area, with Rupi Bhaba wild life sanctuary to its south and Great Himalayan National Park to its southwest. 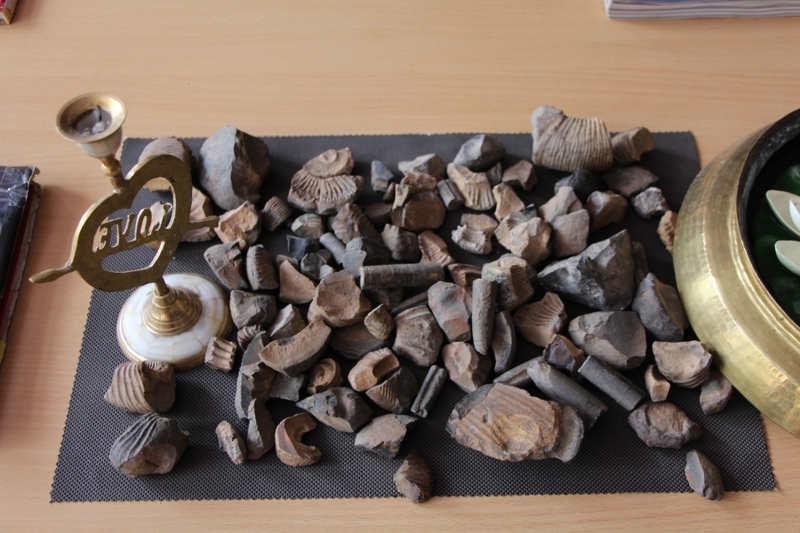 Finishing visit of Sagnam, Mud - the last village in Pin valley, drive back to Atargo and continue to high village of Langza, Hikkim and Komic villages, situated at height between 13500 ft. and 14400 ft. is favorite place to find fossils. High plateau where Chau Chau kang Nilda dominates the area. 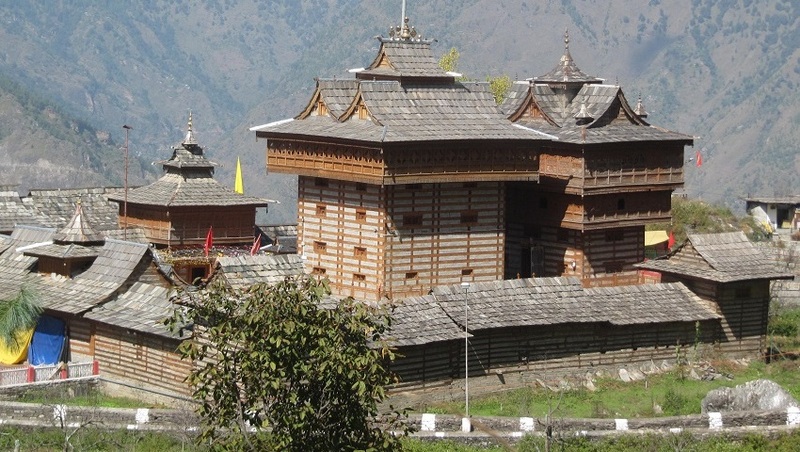 After visiting Tangyud gompa at Komic continue drive to visit Demul village, situated at high above Lingti valley. Overnight at homestay. Leaving Langza, drive to Kee. 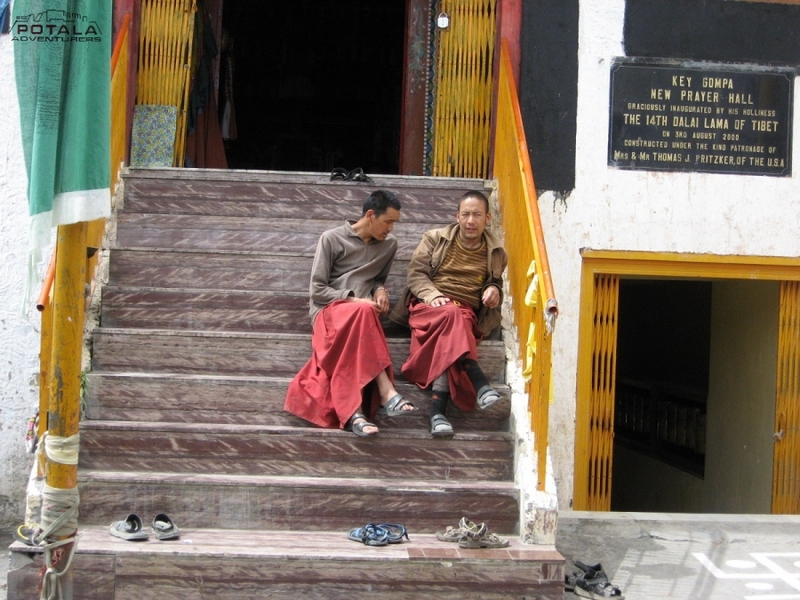 Exploring around, Kee monastery is the next place to be visited. 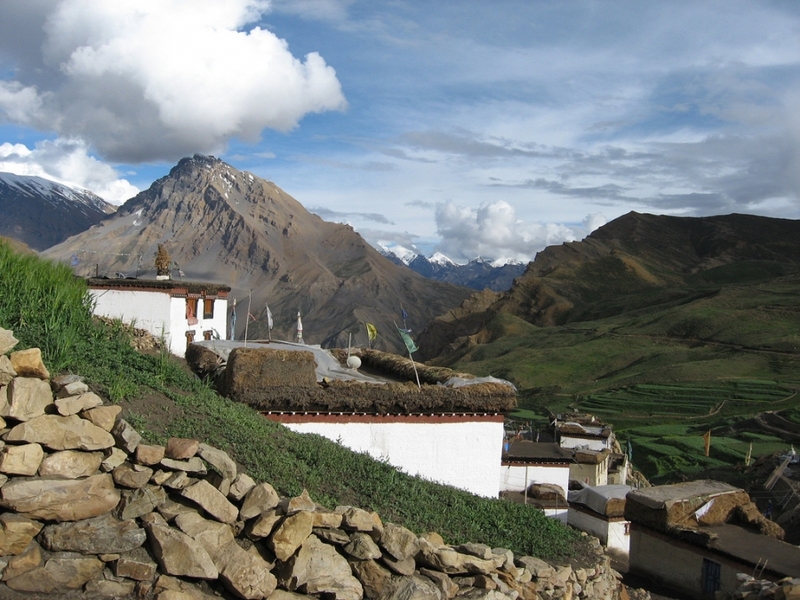 Situated on a steep ridge on the left bank of Spiti river belongs to Gelukpa sect of Tibetan Buddhism. 10 km. 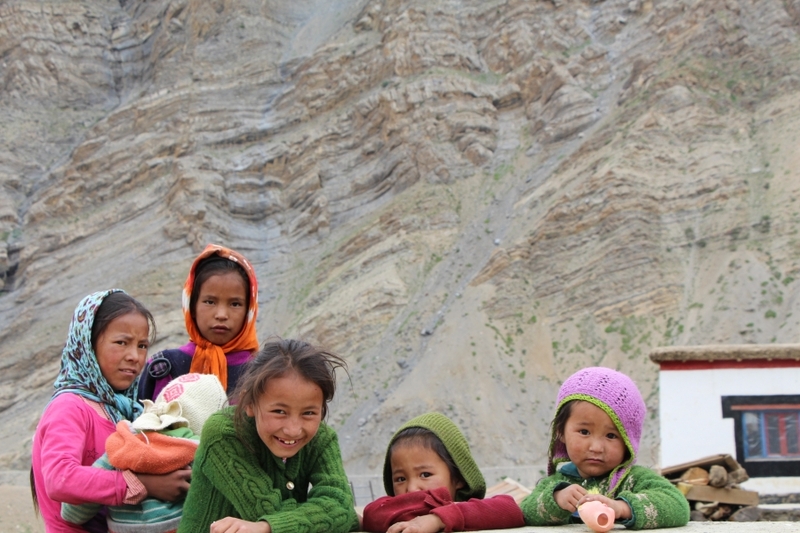 above driving up to Kibber village (4205 m.) we visit we visit - Tashi Gang village (4400m.) 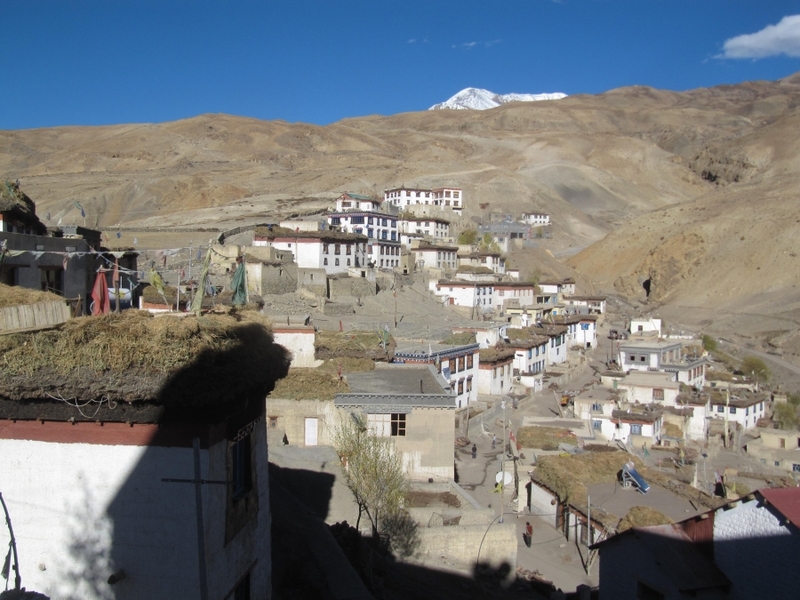 the 2nd highest village in world and finally drive back to Kibber for overnight stay. 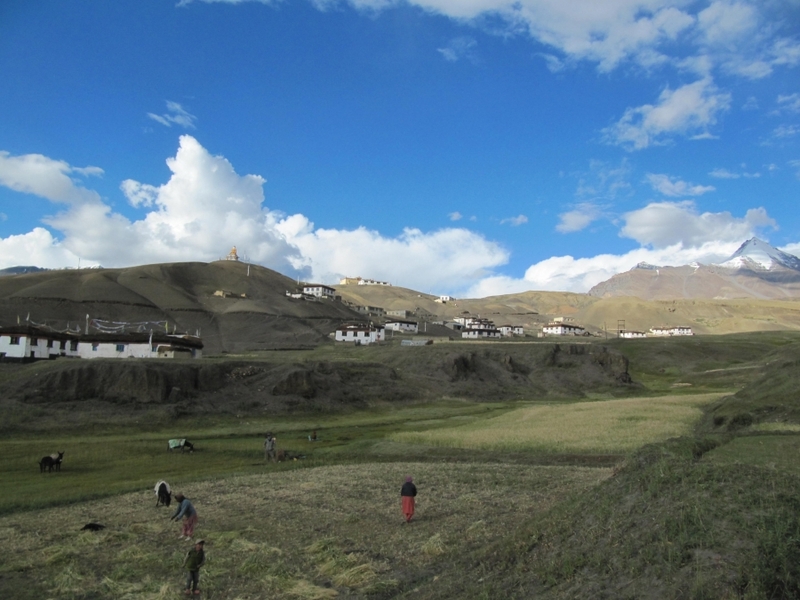 Leaving Kibber drive to Kunzum la pass passing through the beautiful hamlets of Rangrik, Hal, Pangmo, Kiato and Hanse youll arrive at Losar the last village in the valley. 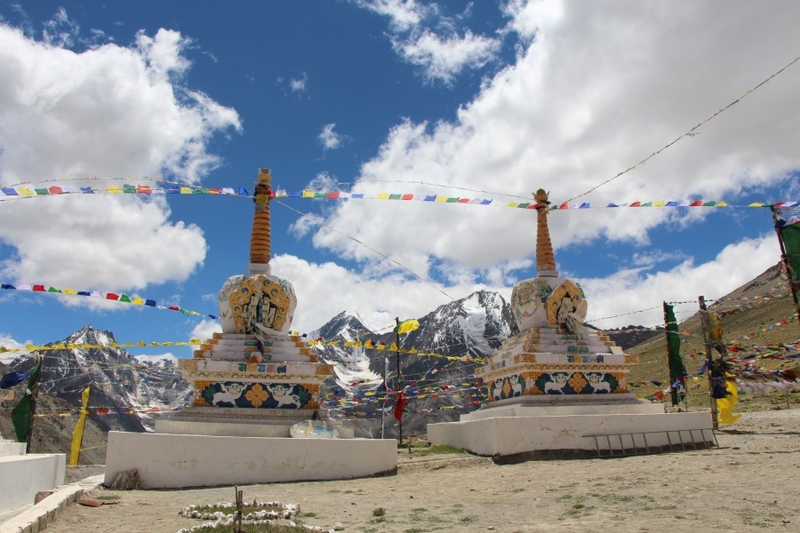 After Losar road climbs up to Kunzum la pass (4551m), which connects Lahoul with Spiti. 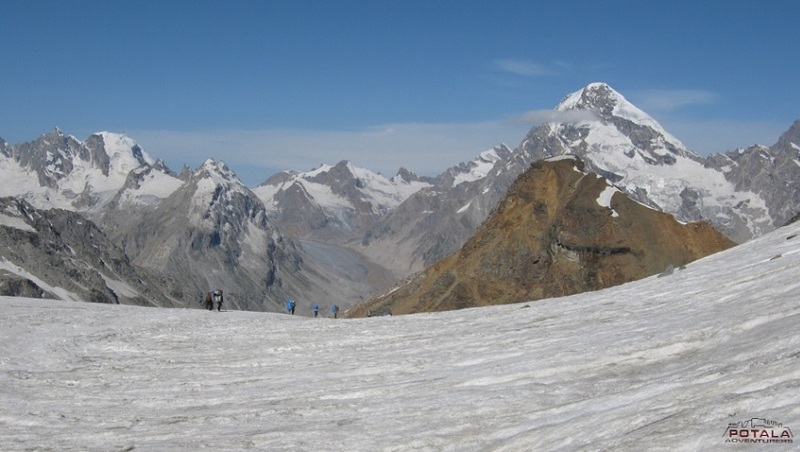 The panorama as viewed from the top of the pass is enthralling and inspiring. 8 km. 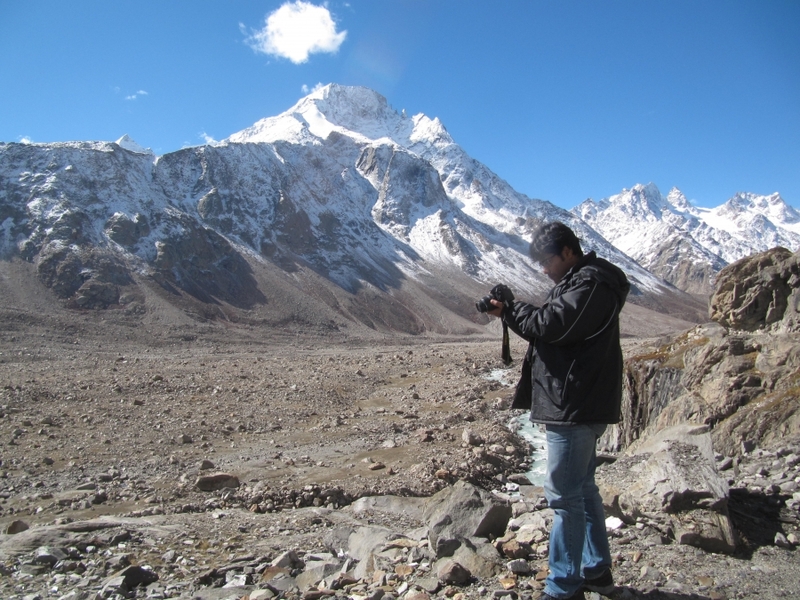 One can make trek to Chandratal if not drive to Chandratal. 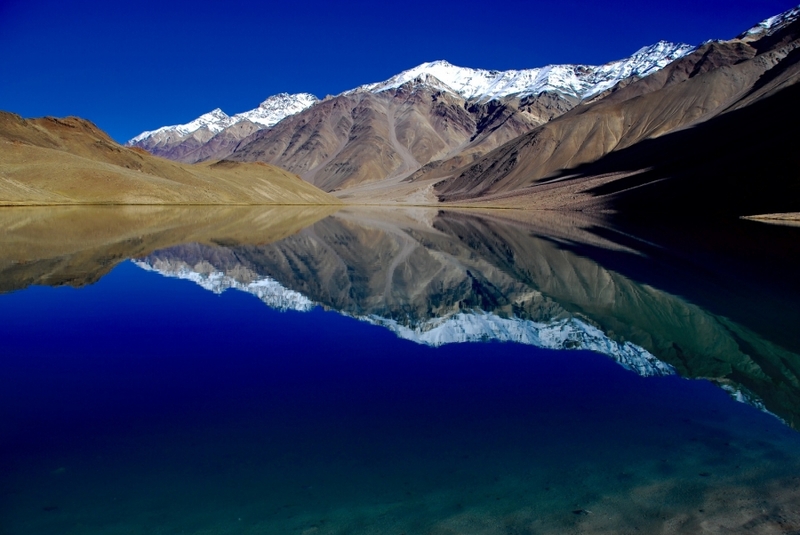 Walking gradually downwards to the lake of moon-Chandertal lake. 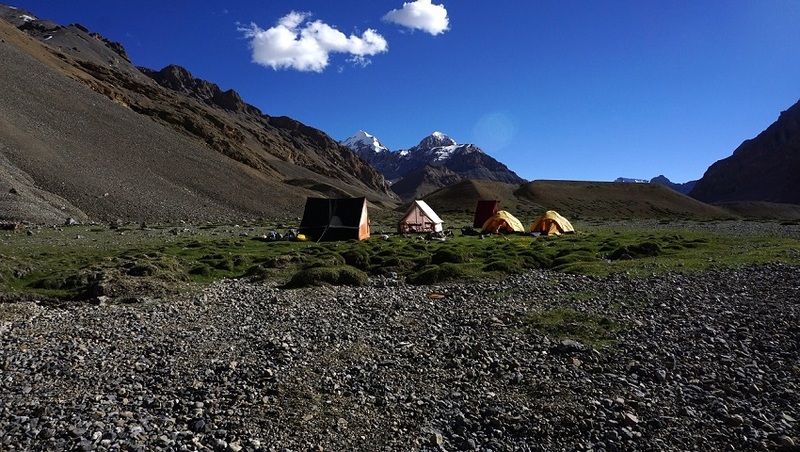 A vast meadows around the lake carpeted with alpine flowers, is an ideal place for camping. 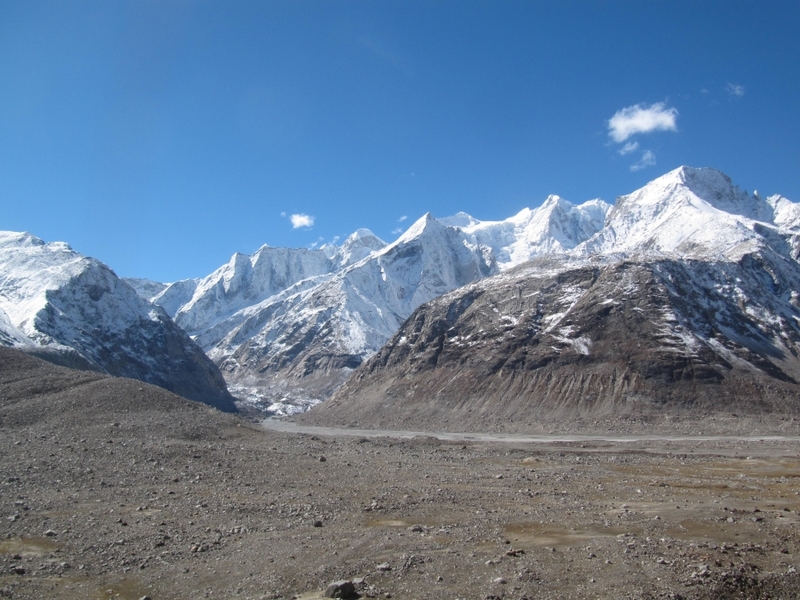 A magnificent view of Samudra tapu glacier and Moulkila range is obtainable from here. Now driving along the Chandra pass Chota dara and Chatru and finally crossing Rohtang pass, 51 kms road winds down to Manali. ü Delhi or Chandigarh starting point and back to Chandigarh or Delhi. ü 1 x night accommodation in tented camp. ü Qualified & trained well English, Hindi, Spitian speaking local guide. 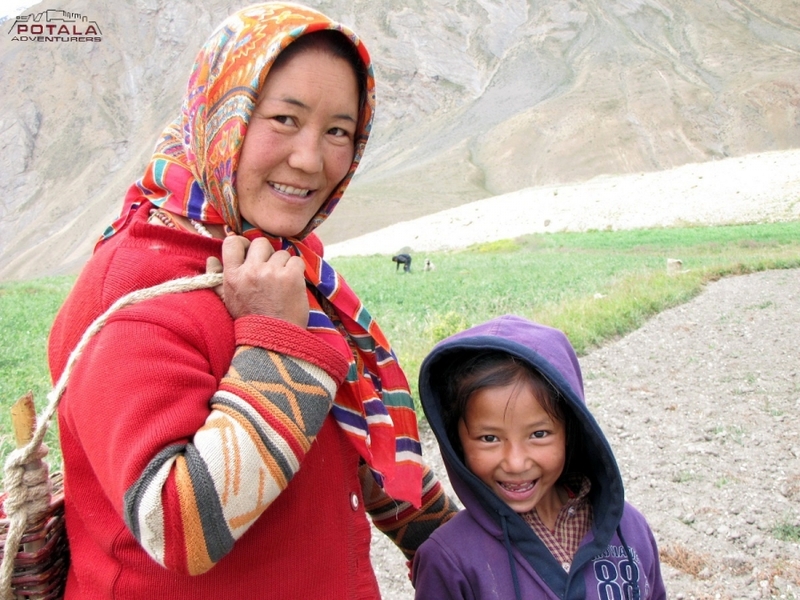 ü Camping fee, trekking permits and fee, park fee. ü First aid medical kit & Goods and services tax. 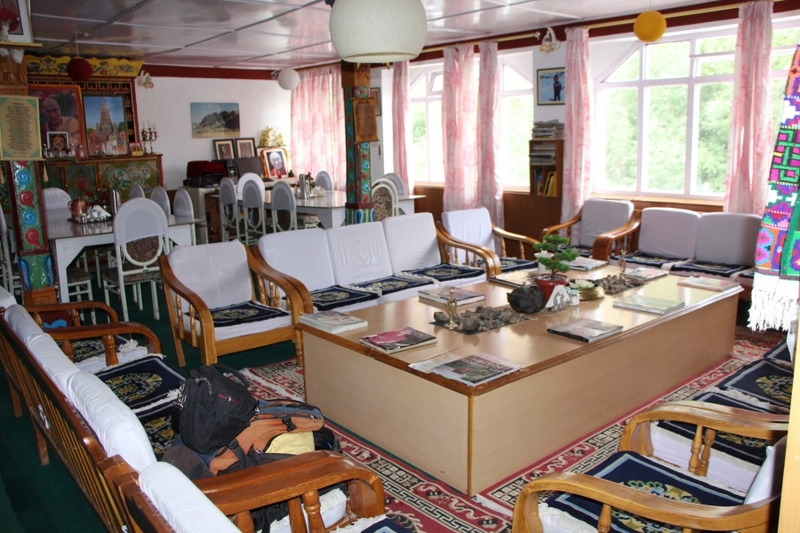 × Hotel accommodation in Manali.